The importance of blogger outreach as one of the best SEO strategies has raised strong debates between SEO experts. One side claims that outreach is not so important for ranking anymore, while the other side strongly disagrees. Well, the truth is that guest post outreach is still the best method of gaining organic links and targeted traffic to your website and will be long into the future. 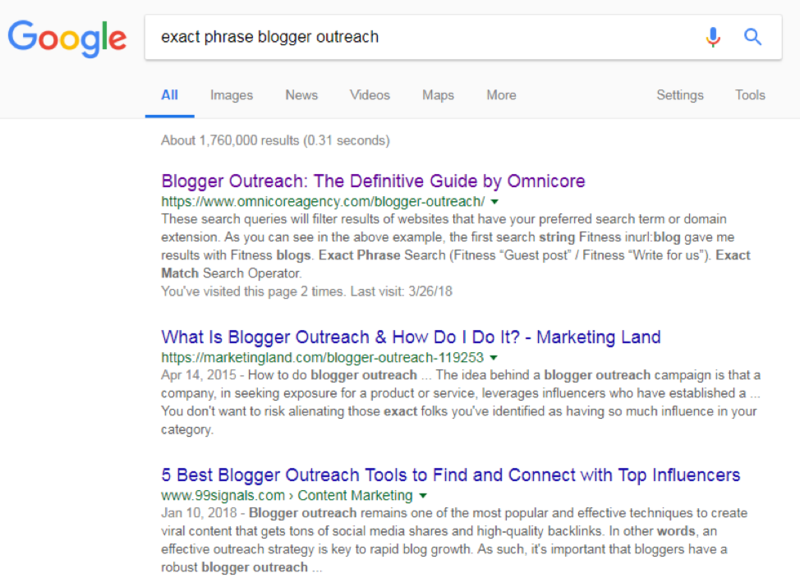 If you think that a blogger outreach strategy will increase your search engine ranking you are dead right, but success if not guaranteed if you’re not doing it the right way. Today I am going to show you how to succeed at blogger outreach. Everyone is talking about how important is to “think outside the box”, but what does that actually mean? It means that you have to create the perfect strategy that fits your brand. Some brands do not need outreach. On the other hand, if this strategy fits your SEO plans than it might bring you millions of organic visitors. 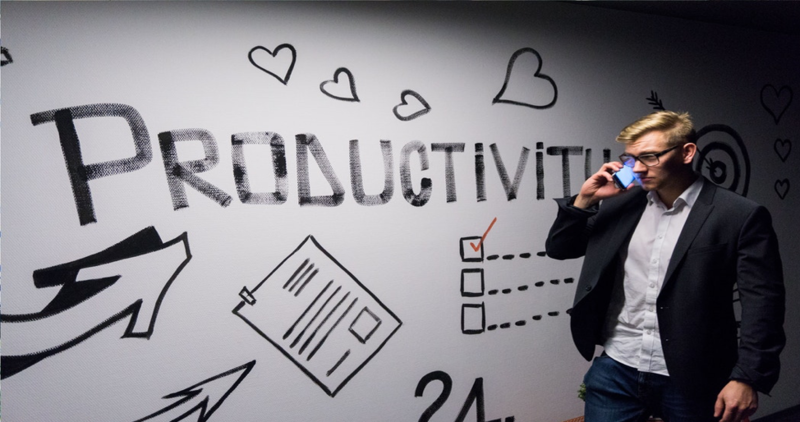 This strategy requires deep researching, understanding your audience, finding right connections, and influencers who can reach your potential visitors. Nevertheless, if you want to reach out to potential visitors, you better have something to offer! Ok, but what should I do to improve the chances of getting the best influencers in the business? Well, you can do a few things. First, following the latest SEO trends is very important if you want your next step (outreach) to be a success. Quality bloggers will probably want some compensation or at least demand you have a quality website and content. Nobody will want to have serious collaboration with partners who are not following the latest trends. Once again, it doesn’t mean that you have to follow every trend blindly. As I already said, it is crucial to develop the right strategy for your brand. Think about what you can offer to your potential readers. You are not selling with this strategy, but promoting. So be unique and provide useful information and tricks. 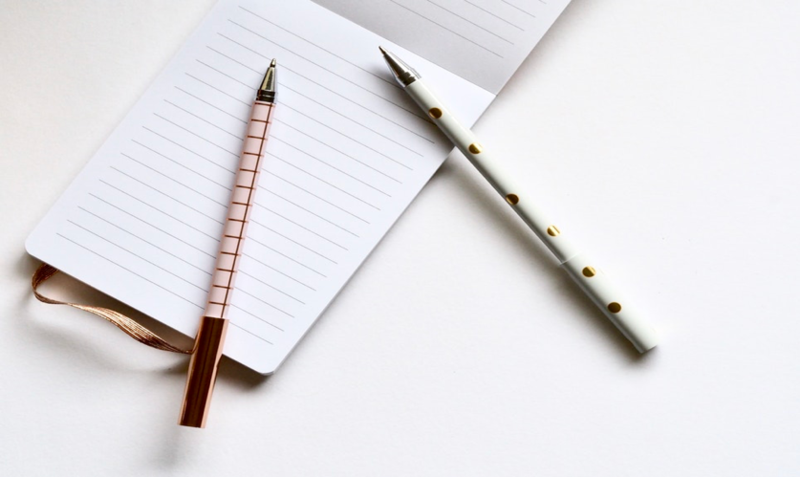 Before you start planning your strategy, put your finger on the head and ask yourself do you really need blogger outreach strategy for your business. If the answers is YES then let’s get started. 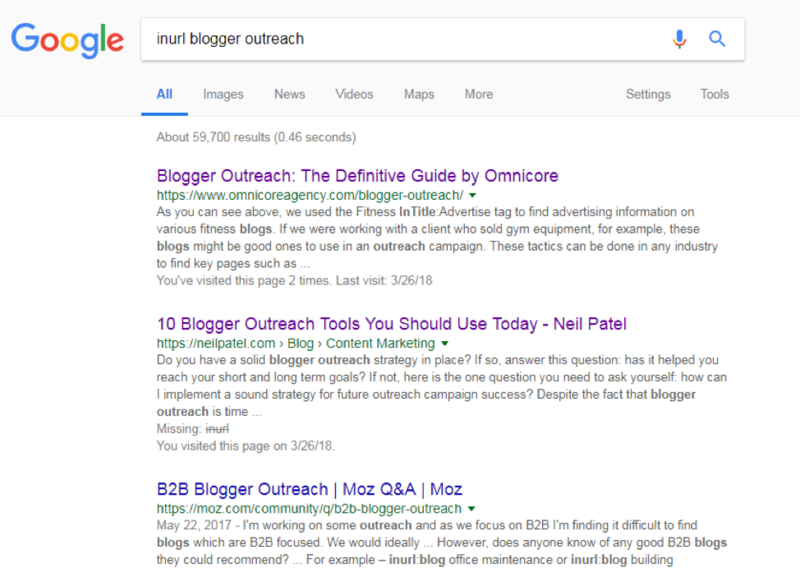 What is a blogger outreach? 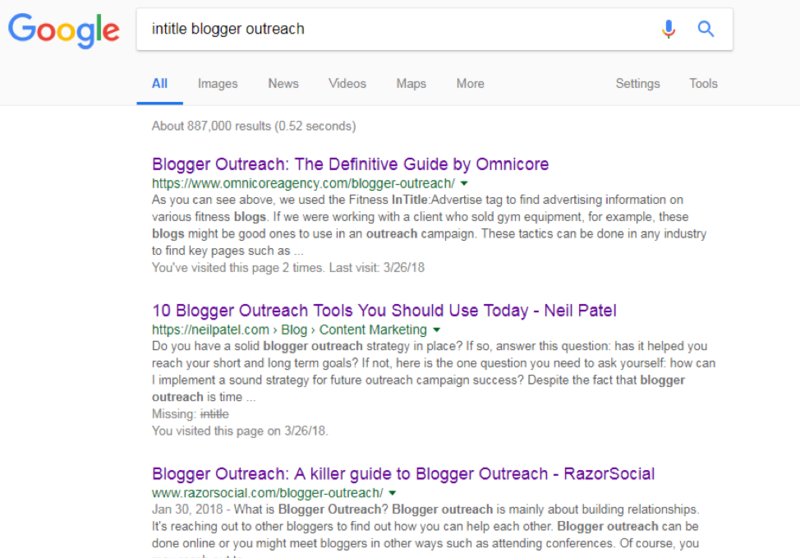 Blogger outreach is a process or an SEO strategy of contacting (reaching out to) influencers and bloggers to build a relationship, share common interests and reach out to more potential organic traffic. You can reach out to bloggers online and offline. Reaching out offline usually means conferences, some kind of events, and other similar gatherings related to your business. Mainly, an offline outreach is everyone to talk in real life. Since the online is more complicated and usually more effective, in this guide, I will explain online outreach. Building an online relationship with people that have influence in your niche can make a positive impact on your business. With perfect timing and reaching out to the right people, your content can go viral while your organic traffic will go through the roof. This strategy has brought success and overnight explosive growth to many people. However, sometimes, it is easier said than done. Influencers are very busy and the best ones will rarely have time to give a proper response. You should follow these important steps to find the best influencers that your business needs. I know it sounds crazy, but you have to level the field before stepping on it. Sometimes you have to create a strategy on how to contact influencers. Not everyone will share your content and welcome you immediately. First, you have to show that you are good in your niche and that there is something for them too. This is the first step to a successful blogger outreach campaign. Create a list of the best websites and blogs that you find interesting and that look good for collaboration. Finding the right blog is definitely at the top of the list of the importance. If you want to have a successful outreach campaign and to have a profit from it, you have to look for the top-notch sites. Put on the list every influencer that you see a possibility of collaboration. With the right contacts, your network will be stronger, and brand will be visible to more potential visitors. Have in mind that you want to build strong relationships that will improve your business. Select only the best from the best in your niche. After you have found the best websites, find influencers and writers that run each blog. Take some time to do a little research on every influencer that you put on your list. It depends how many influencers you will be able to reach. If the niche is very popular, it will be easier to find influencers, while if you are looking to promote in some specialized niche you will not find many influencers. That can also be beneficial because the niche is not very popular. Also, do not be too picky because you will restrict your list later. You can target no less than 100 influencers. That will be enough to start with. Of course NOT, this is just a first step of the process. Now you will improve the list by separating your potential influencers into levels. Well, this is important because you will not make the same approach for every influencer. This mistake could completely ruin your outreach strategy, and you can end up in the spam box of every major influencer in your niche. 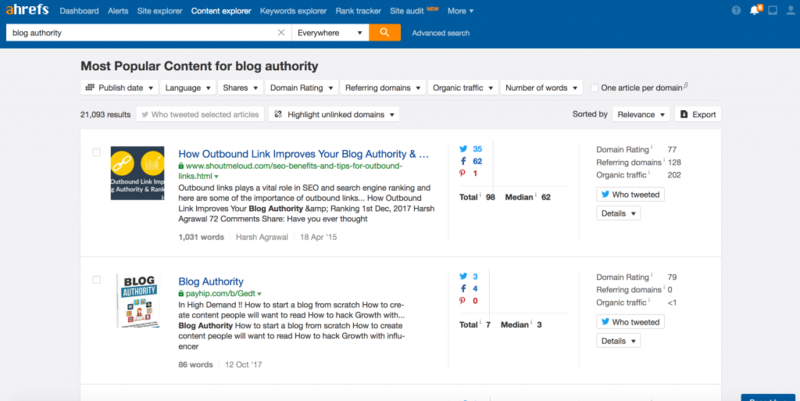 Domain Authority means that you have to examine influencer’s SEO metrics. It is involving evaluating website authority metrics. Simply put, the website will have more traffic if it has a higher domain authority. Social authority yes, this means social media analyzing. The more likes, shares, retweets, etc. the more social authority influencer has. Engagement this is important because not all the big websites are the best ones to look for outreach. Engagement of users is very important. Regular visits, subscribers, comments are a great measure of activity on the website. Now you’ve probably crossed several names off your list. Am I right? Even the biggest influencers are paying close attention to activities and mentions of their work. If you are sharing their blog content, they will definitely notice that. Do not forget to mention them and leave the note how they did great work. Do not praise them too much because it might sound fake. I know this sounds crazy but it works. This is one of the most effective ways to catch the eye of the influencer. What should I do? You can leave perceptive comments that definitely won’t go unnoticed. It is important to leave comments that have meaning and that is related to the niche. Moreover, everyone wants to hear a different perspective. And let’s be honest- everyone wants to read positive comments. Most of the bloggers and influencers are very active on social media. The most popular social media channels are Facebook, Twitter, LinkedIn, and Instagram, but it depends on a niche where you can find your influencer. How to choose which social media is better? Well, it depends on your niche. Follow activity of the best influencers. You will notice which social media they paying the most attention. They love interacting with their followers, so there is an amazing opportunity to make a good first impression. Why is that important? This is a very strong backbone of the Blogger Outreach strategy. Execute it properly and pay close attention to details. You will make your first connections very quickly. Blogger outreach, if executed correctly can be an amazing strategy. What are the actual positive outcomes of this specialist SEO strategy? First, it is one of the cheapest marketing tools. Influencers can bring a lot of traffic to your website. It is one of the best strategies for spreading the word about your business. Readers will not just read your quality content they might look around your website too! This strategy is very effective when you want to increase branding. Blogger Outreach strategy will speed up online branding if executed properly. Unless you are paying some influencer or popular blogger for backlinks, with good content and strong on-page SEO this strategy will be low cost. Guest posts– you are writing guest posts on their blog. It will raise awareness of your brand and you will reach out to more potential consumers. Build relationships– this means that you will meet people that share the same interests as you. You can discuss and share thoughts, learn something new, and see things from a different perspective. Product reviews– you are reaching out to influencers to review your products. Build broken links– Correcting broken links can give you a better ranking in Search Engines. If you find a broken link in the influencer website, you can offer correction with your great content. Share your content– Share every content you think it will be helpful and interesting to an audience. Interview – You can always reach out to a blogger with an interview request. If you have a podcast or a webinar, you have a perfect opportunity to build a relationship with a quality influencer. Many startups are making the same mistake. Reaching out to every influencer in the niche is not a good marketing strategy. How to avoid them? You have to set up some standards that are essential for a successful strategy. Is there regular activity on their website? Are there visitors and legitimate comments? If the website is active with regular comments then this website passed this test. There is no point in making a connection with websites that are not active, right? It will only affect the quality of your strategy in a negative way. Social media has been the most powerful marketing tool for years now. It can make your content go viral in a matter of minutes. That is why is important to find a quality influencer who has a lot of followers and subscribers on social media. Analyze the activity of the audience. It is a great sign if the audience shares and interact with content. If they have an active newsletter with a lot of subscribers that content would have more potential to reach out to more traffic. Is there a lot of guest posts? If there are many guest posts then you should reconsider reaching out to that blog. Only if it is run by a community. Now you have a clear picture of what you are looking for in the influencer and you understand why you should apply this strategy. Be aware that there are a lot of scammers out there. People are already skeptical, so if you offer them quality and reliable content, your brand will gain respect. Now you have to learn how to do some research and how to use SEO tools. Scouting good influencers may take you some time. Especially if you are doing everything manually. By now, you’ve learned some basics how to select and how to outreach quality influencers. Although, now you have to examine them and pay more attention to details. You have to apply slightly advanced techniques for researching. If this is your first time doing blogger outreach, you might choose free tools before you start paying. Before spending big money, take your time to study tools, and develop good strategies. You have to know what you want and what you want in an influencer. How to do that? Let me tell you. My advice for every beginner in this job- Use Google courses. They are free, very well explained and very fun to learn from. Power Searching course is an excellent course that will teach you how to improve your searching skills. You will be able to narrow down influencers that are crucial in your niche. There are few different ways of advanced searching. Inurl means exactly as it sounds. Ultimately, you are doing researching based on the URL links and extensions of the website. This is a very good technique for the people who are practicing this strategy for the first time. 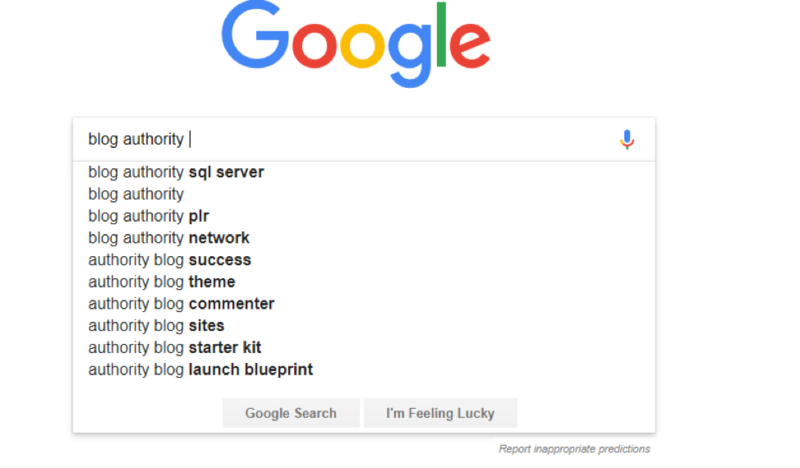 In addition, Inurl search is for people who know exactly what they are looking. This searching technique will filter all the exact phrases that you are looking for. This is one of the most popular techniques. If you can be as much as specific as you can better for you! Sometimes this technique does not deliver expected results. Other option would be Intitle Search. This search is based on keywords from the title. This is an excellent technique if you are looking for pages as lists, guides, and similar content. This means that you are searching for authors. This is a very good way of making contact. Before any contact, make sure that you studied their website and bio carefully. You want to be prepared when the outreach starts. It is a very good operator for tracking the competitors. You can follow competitor’s campaigns easily. This is very interesting technique. 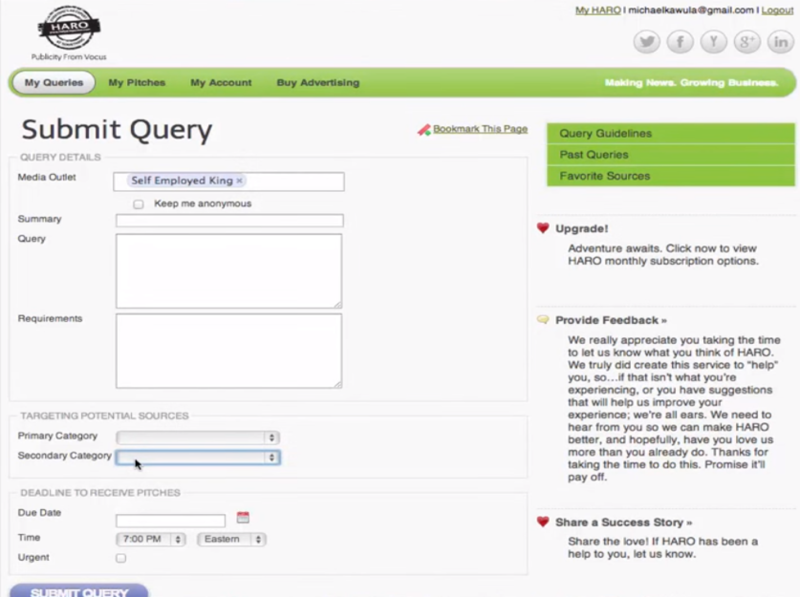 Wildcard search filters out the result you typed in with additional word that search engines find important or useful. If you want to increase your chances for success, you would have to do some dirty work too. Looking at your neighbor’s garden is something you have to do to know where are you at. Well, not literally but you get the point. What you have to do is to analyze your competition if you want to track mentions and if you are looking for specific blogger or influencer for outreach. The best and the quickest ways to analyze the competition are tools like Google alerts, Fresh Web Explorer, and Mention.net. It is a much faster way to collect necessary information. There are many influencer search engines and you can use them for your outreach strategy. Follower Wonk- this search engine is focused on Twitter. It will help you find targets that may be useful for you on the Twitter. Topsy – It is similar to Follower Wonk, but it covers not just twitter but also social web like blogs. BuzzSumo- Another excellent tool. With Buzzsumo, you will be able to find influencers and bloggers that are the best in your industry. Let’s talk about the importance of social media once again. Everything that is going on is on Social Media. Everyone is there, and it is practically the best way to interact, outreach and to communicate with people in your niche. Twitter became a very powerful tool that can help you connect with the most popular influencers and find the best guest blogs. A great thing about Twitter is that results are generated in the real-time and they are compared to Google. That means that all the necessary data are constantly updating. All you have to do to get that information is to ask. If you are not using social media for analyzing and reaching out to potential customers than you are doing it wrong. Squeeze everything you can from social media. It is free, they are popular, so why not use everything you can. Choosing the right person might be the problem. You can randomly pick and hit the jackpot. Then again, why playing on luck? You can literally send thousands of emails and receive no reply at all. Even if you receive a negative response you are able to ask what went wrong and how to improve yourself, but it can be very frustrating when you don’t even have a response. Don’t worry, we all been through there. So, if you want to avoid losing time sending those emails and contacting dozens of people, you can simply try to find the right person. People tend to get lazy and simply just send thousands of emails to people who are not even maybe in the niche. You have to do the work manually. Find exact influencers from the websites that you have found interesting for your brand too. Pay attention to details and do little researching on influencer that you might found interesting. If there is an email address great if not, better choice is to make a contact on the social media. Creating an effective outreach email strategy can be an art. With perfectly written email, you will definitely get some feedback from the influencer you are trying to reach. Although, if you receive negative response don’t hesitate to ask what can you do to improve your strategy. Sometimes, you will get a negative reply simply because they need different content or the audience is not right. Do not use all caps- it will look more casual and it won’t look like a spam attack. Make a proper introduction- Be polite and introduce yourself. Think this mail as it is conference meeting. Explain who you are and where you are working. Be Personal- Do little research about the person you are reaching out to. Learn about their work and some their previous blogs. It won’t take too much time, but it will make a big difference then sending template mail to everyone. Point out your value and purpose- Don’t brag too much about your successes and previous work. Get straight to the point. Simply tell them why are you the best fit and what will you deliver. Call to action- Ask them nicely to help you out with a task that you have. If you are looking for guest post chance or maybe promotion of the product, ask them directly to do that. With these steps, you will create your personal brand and people will have the opportunity to learn more about the company. There are many tools that you might find useful for better reaching out. Some of them might be little too pricey, but there are also many free tools that will make your life so much easier. Haro is not exactly tool but it can be very helpful. Haro is a free service that provides journalists secure media coverage. Well, it doesn’t make anything more clear now right? Therefore, with Haro journalists comes to you. You will receive emails that will inform you about the relevant topics you can contribute to. You have a chance for a very good domain authority backlinks. Just have an awesome content prepared! 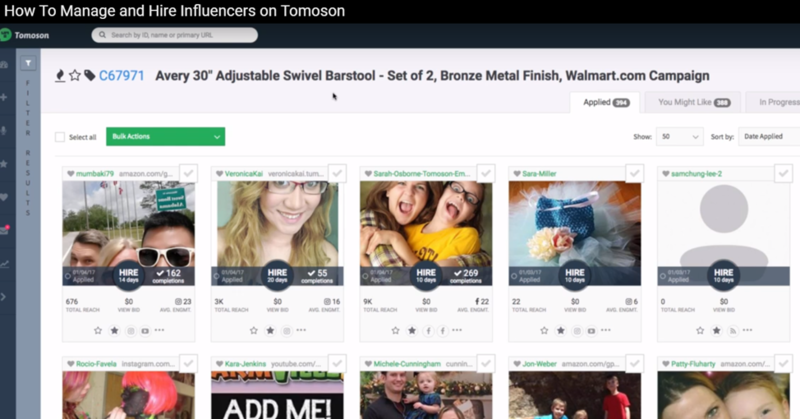 Tomoson will help you find the best influencers in the niche. You just have to type the specific keyword of your niche and go to “Find influencers”. This is a great tool because you don’t have to look out for influencers, but they are already on this platform. In addition, it is free. Blogger outreach strategy can be as effective as expensive campaigns and can cost nothing. Than why not to try this strategy? Nevertheless, if you want to be successful and you want to get something from this you have to invest a lot of time and energy. You already know how it is important to pay attention to details. Simply put, the competition is so challenging that you may have only one chance to shine. Don’t waste good opportunities because you were sloppy. Spend some time working on your strategies, create a quality content and start reaching out. It is crucial that you didn’t overlook something and your website is perfectly optimized. With good SEO and great content, chances of success are doubled. When you have all the technical part ready for marketing, you have to work on your approach. Everyone can smell fake people in the business that is why I suggest you this. Be yourself, learn every day, and consider everything you want to do as a help to someone. Think as a person that needs help in your niche. Be the best helper and you will make it! Success is not a 100% guaranteed, but if you make a quality strategic plan, your brand will definitely be more popular.